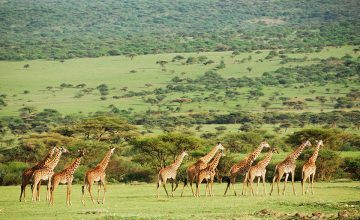 2 day safari to Tarangire or Lake Manyara and the Ngorongoro Crater: This safari is ideal for clients who do not have a lot of time but still want to visit two of Tanzania’s beautiful national parks. 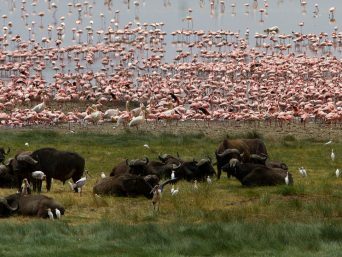 Clients have the option of visiting either Tarangire National Park or Lake Manyara National Park depending on the season. Leave Moshi at 7am to Arusha. 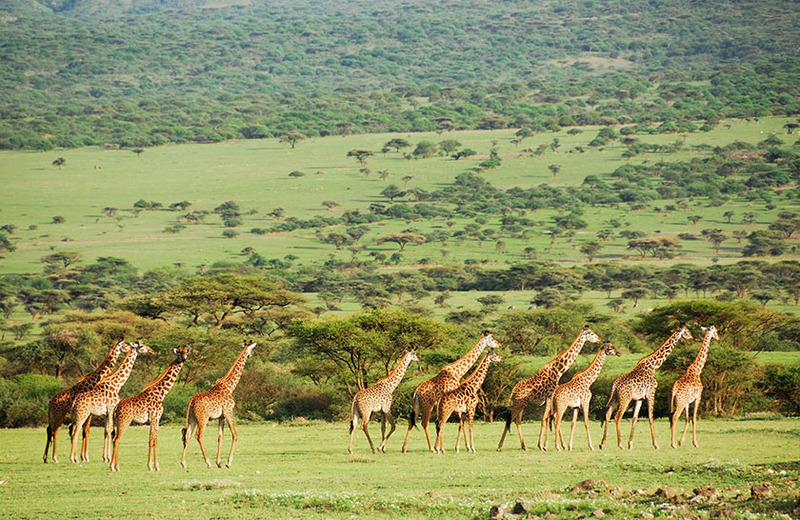 3 hour drive from Arusha to Lake Manyara or Tarangire National Park– half day game drive. Leave campsite at 7:30am after breakfast. Game drive in Ngorongoro Crater – lunch in the crater at Ngoyitoktok Spring. Drive back to Moshi – 6 hours.